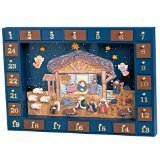 Home German Holidays and Festivals Advent Season in Germany German Wooden Advent Calendars- Use them Every Year! 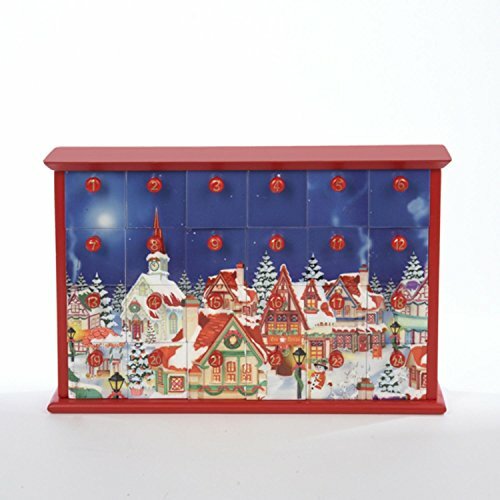 Traditional German Advent Calendars have long been a wonderful way for children and their families to keep track of the days until Christmas. 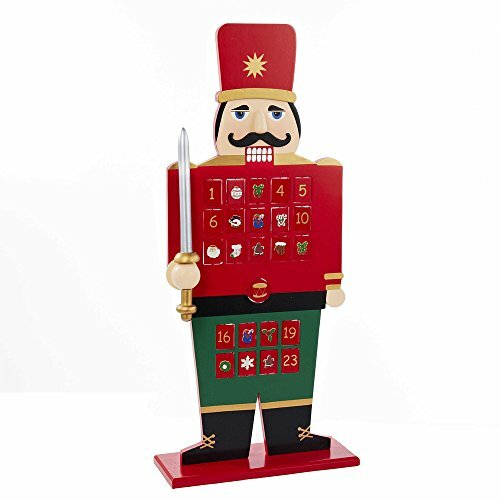 And these German Wooden Advent Calendars are not only beautiful, they can be used over and over again every year. 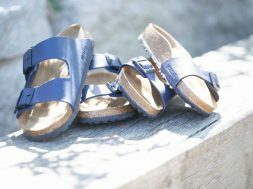 Because they are made in Germany, they have a solid construction, with fine attention to detail. 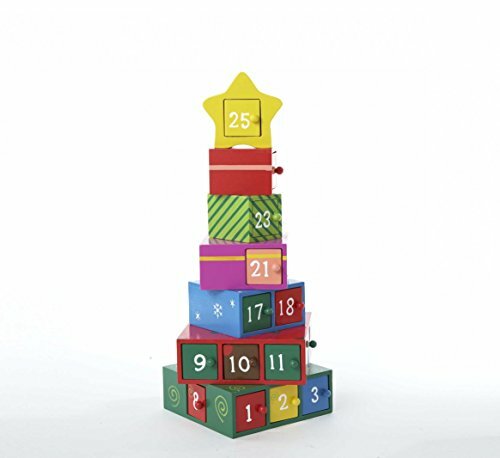 These special wooden Advent Calendars will make cherished memories for generations. 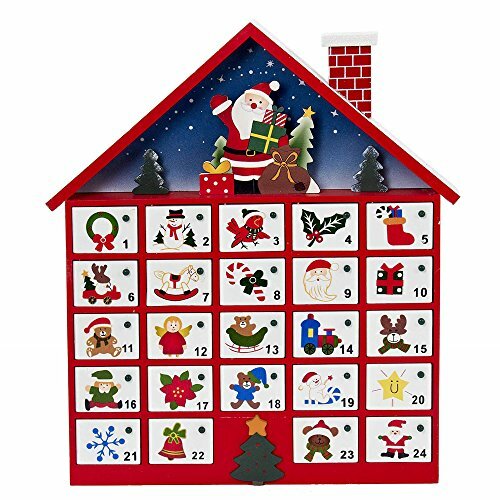 The first Advent Calendar was actually made by the mother of a rather impatient little boy. She filled little boxes with Lebkuchen or Gingerbread for her son, numbered them, and allowed him to open one each day until Christmas. 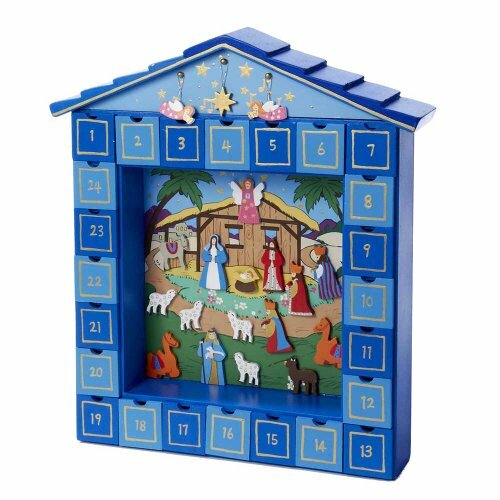 That little boy grew up to make the first commercial Advent Calendars out of colored paper…with little doors that opened to magical scenes. 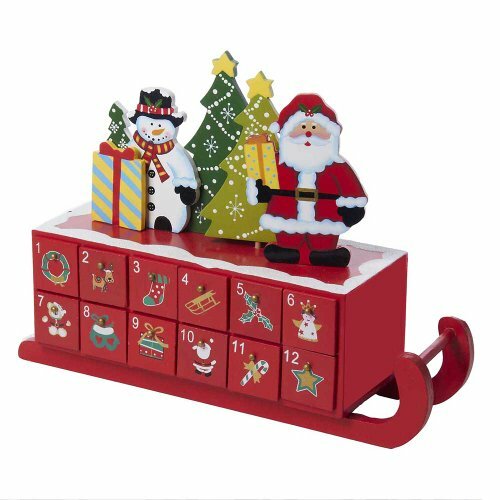 These Wooden Advent Calendars go back to his mother’s original idea… small boxes that can be filled with cookies, chocolate, small ornaments, or even little gifts. 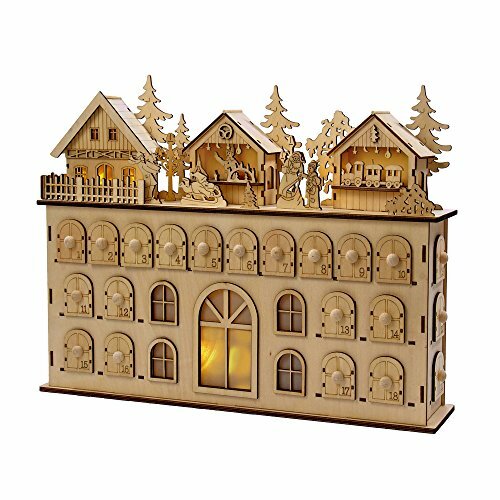 Our wooden Advent Calendar is a forest house, and each door hides a small animal ornament to decorate the tree by the house. This sweet little cottage is a family favorite. But there are so many others to choose from! 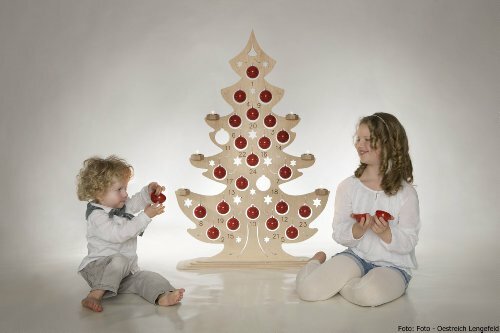 These German wooden Advent Calendars are less fragile, and more kid friendly. 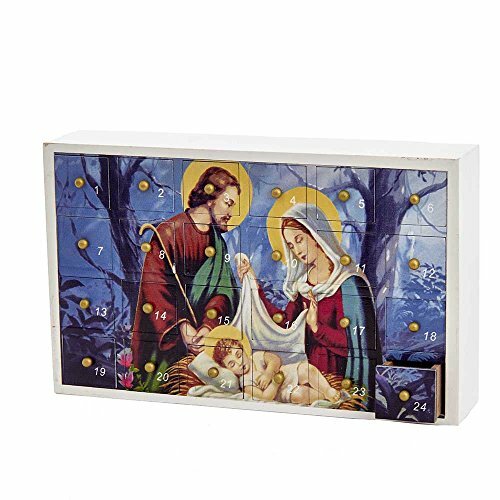 Either the pieces are large, or they are made with magnets (so, no fiddly hanging ornaments). Perfect for kids to play with. 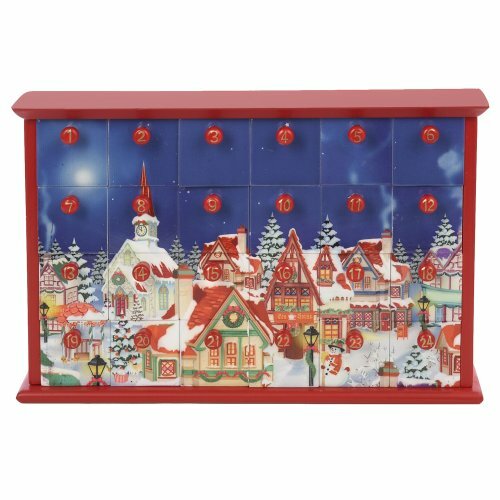 Wooden Advent Calendars with Drawers for Treats! 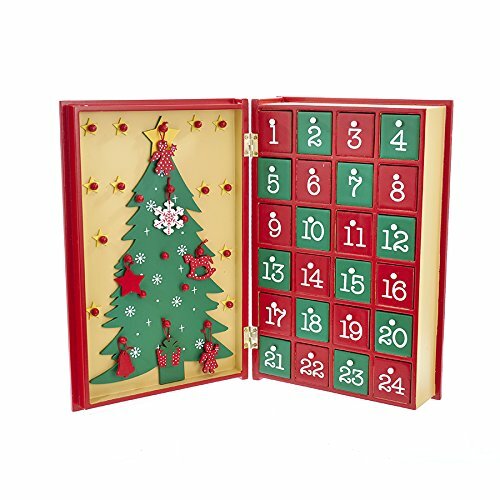 These wooden Advent calendars drawers are empty, so you can fill them with chocolates or other small treats. 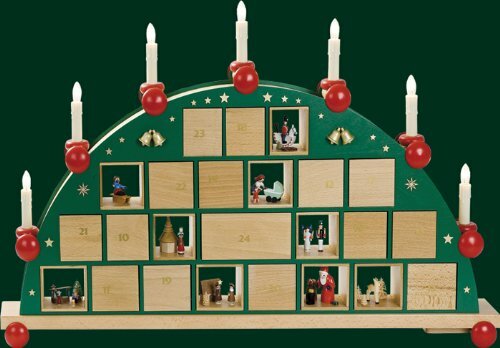 With some time and patience, you can build your own heirloom with one of these wooden Advent calendar kits. Each piece is carefully and lovingly made by hand… then constructed in a beautiful arch. Want to go one step further? 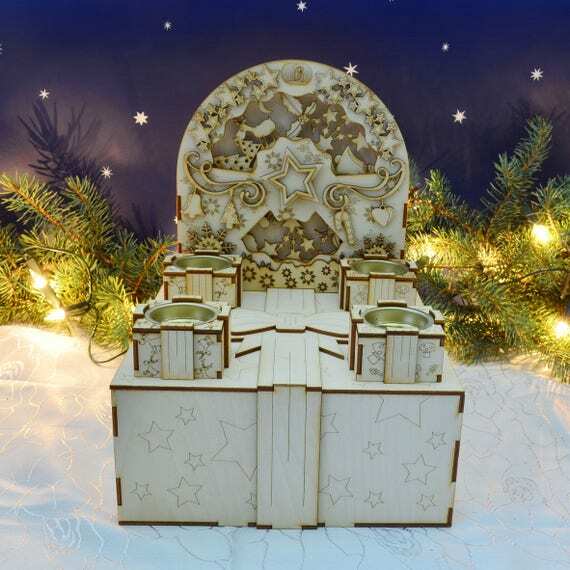 Villeroy and Boch makes Advent Calendars out of Porcelain… guaranteed to delight everyone who sees these beautiful objects. previous What to Buy at German Christmas Markets- Check Our List, then Make Yours!